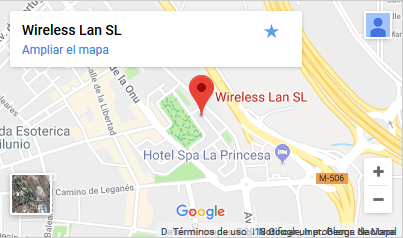 WIMO - Wireless Lan S.L. WiMo is a specialist dealer and manufacturer for HF radios systems, and antennas. 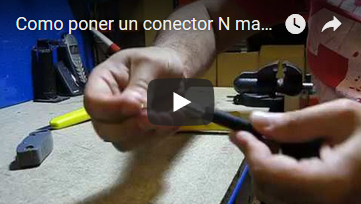 Here you can find amateur radio rigs, accesories and antennas, WiFi antenna systems, ready made cables and components. Regardless whether your are enduser, dealer or OEM, whether in Germany or worldwirde - we are happy to serve you. WiMo presented itself to the public for the first time in 1982 with a 9 sqm booth at the 'Ham Radio' trade show. We offered antennas for handheld radios, as well as our own development and manufacturing an RF millivolt meter and a graphical additional circuit for the then quite well known BASIC computer TRS-80. Because the Company grew constantly (and because eventually the neighbors complained about the noise ...), in 1992 renting a hall with 300 square meters in the industrial area of Herxheim was finally inevitable. During this time the companies ANDES, Hofmeister and finally the production of 'SHF antenna design' were bought. All those produced antennas, so it was an ideal complement to the current delivery range. Besides antennas and accessories WiMo started production of custom-designedelectronic equipment. For example, about 300 units per year of on-board electronics for a high-end motorhome with display unit had been produced after 1992. In 1995, the company moved into our new building with 700sqm of floor space. Too small again, in 1998 the first annex was built. We then had over 1000 square meters of production area, office, showroom and warehouse. In March 2000, we acquired the complete antenna production of the worldwide well-known company ZX-YYAGI. At the beginning of the new millennium, the company continued to grow, new employees were hired. In spring 2005, another extension was planned which was completed about May 2006. Floorspace for production, warehousing and shipping has expanded to approximately 1300m2 now. Currently the company has around 30 employees. We are focusing on distribution and production of antennas, transceivers and all kinds of accessories for both Amateur and commercial Radio, also OEM. 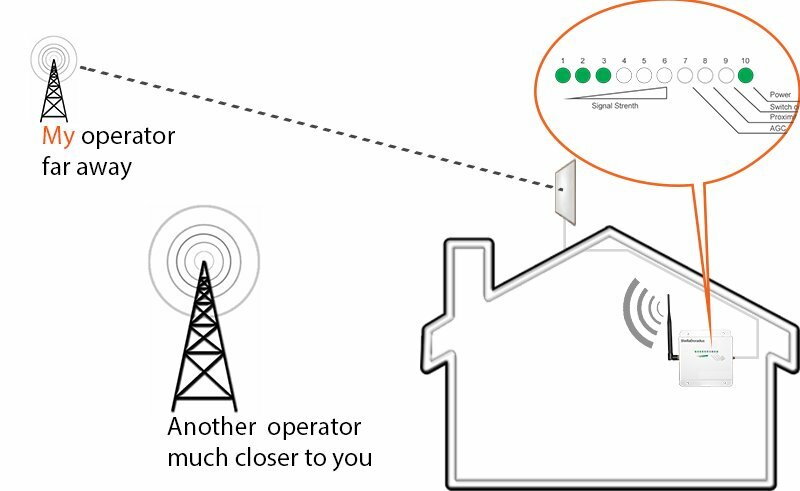 Further, we supply a huge range of Wifi and other communication antennas and accessories like cable assemblies and connectors to both industrial customers and endusers. 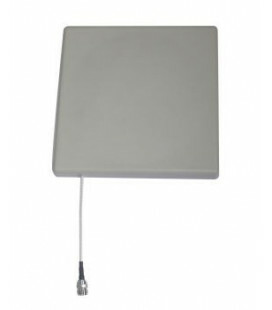 HSP-868C Circularly-polarized panel antenna for RFID and other applications. The antenna is supplied with down-tilt mast mounting kit.